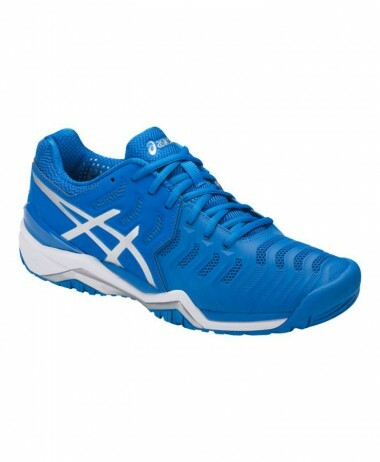 Ink Blue/White/Sulpher Springsur GEL-Solution. 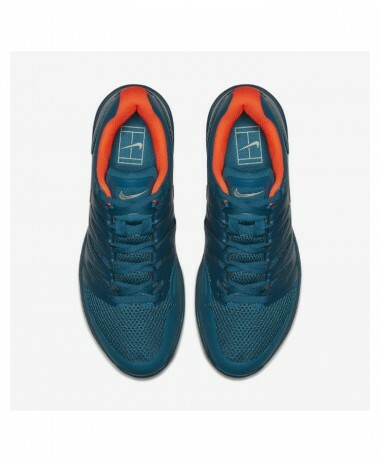 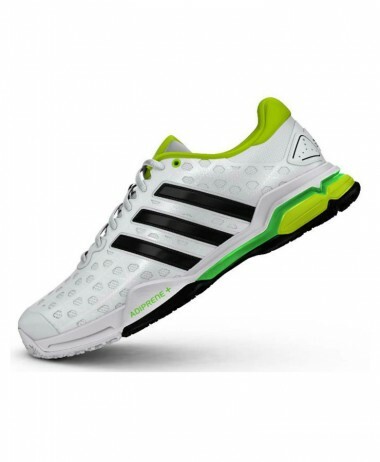 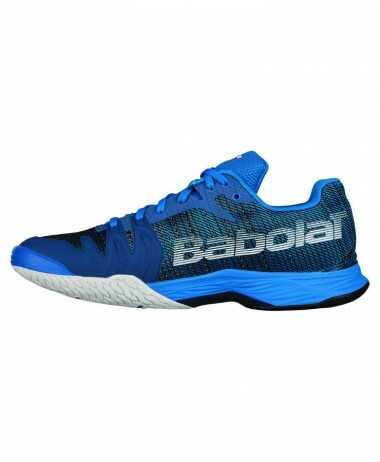 Speed 3 tennis shoe features a low-profile design with seamless PU flexion fit upper and our Solyte® midsole material for lightweight cushioning and a quicker response on the court. 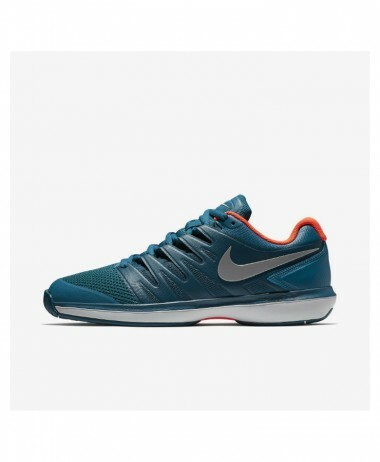 Weight: 12.4. 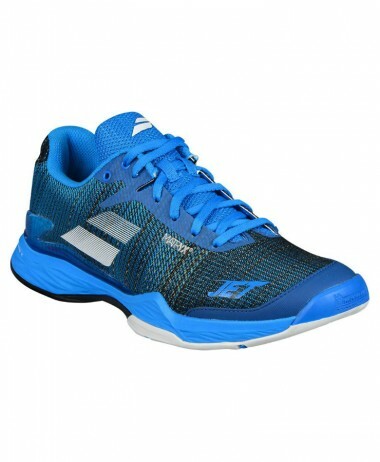 REARFOOT and FOREFOOT GEL TECNOLOGY that attenuates shock during impact and toe-off phases, and allows movement in multiple planes as the foot transitions through the gait cycle. 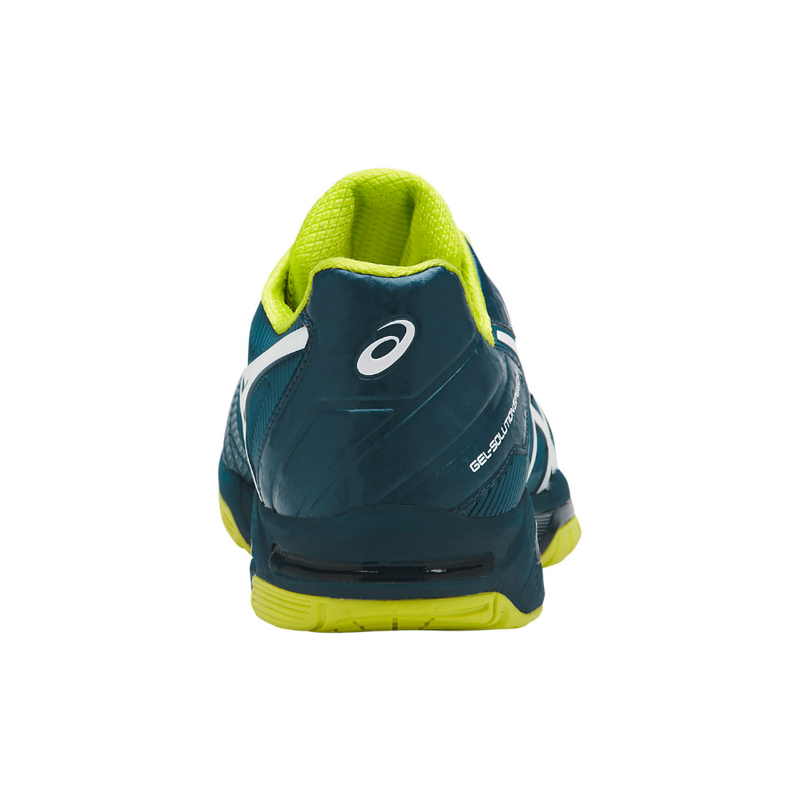 FLEXION FIT Upper which provides form fitting comfort without sacrificing support. 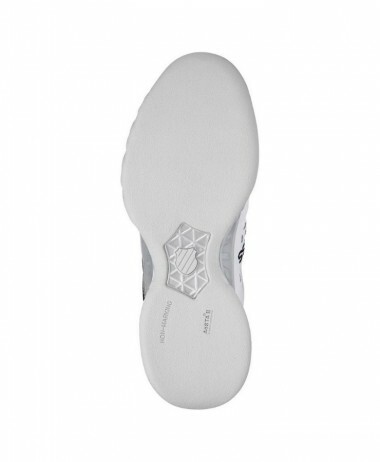 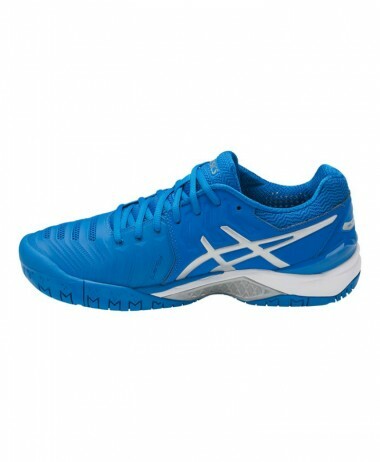 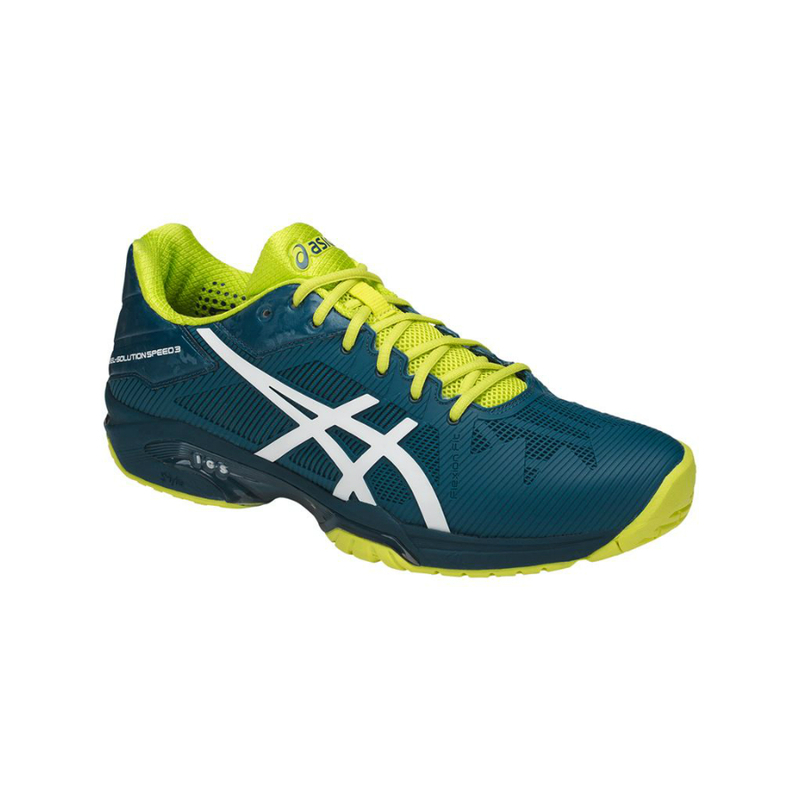 ASICS High Abrasion Rubber placed in critical areas of the outsole for exceptional durability. 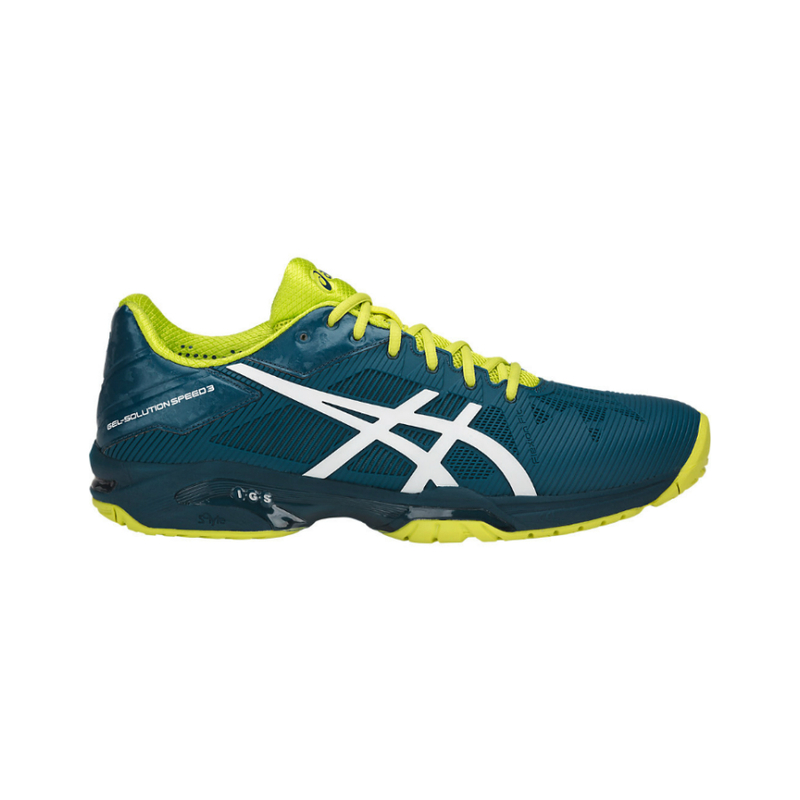 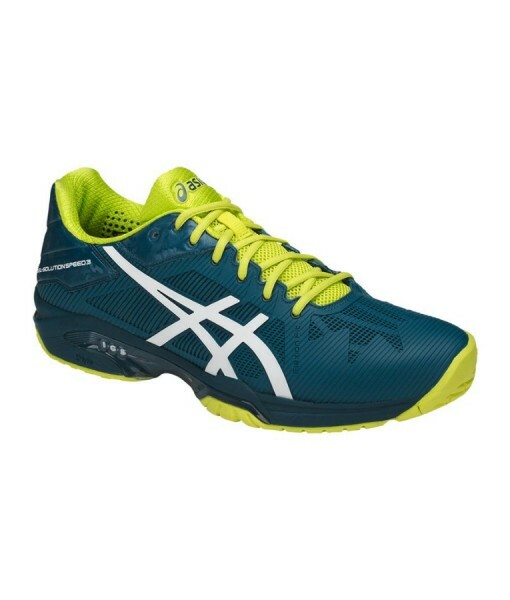 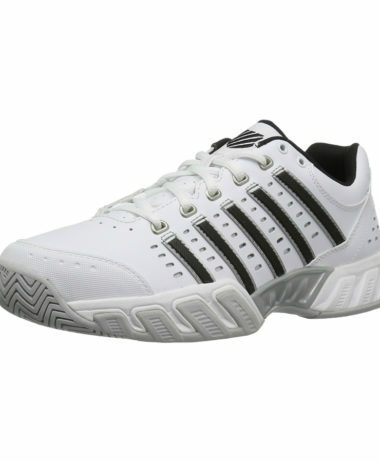 SKU: N/A Categories: Mens Tennis Shoes, Sale, Tennis Brands: Asics.